Doctor Hazmat is a brand that I’ve recently fallen in love with. 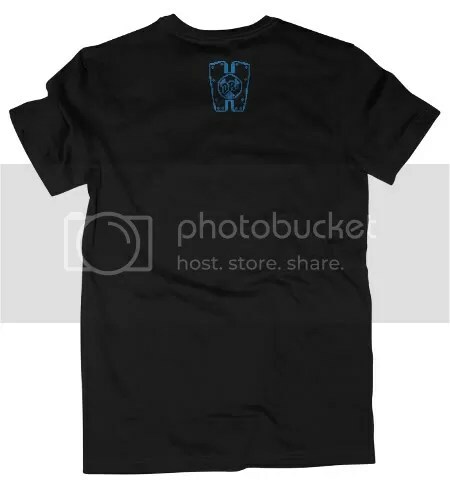 They only have 3 designs in their storefront so far (all of which are amazing! ), but I’m seeing big things for them in the future. 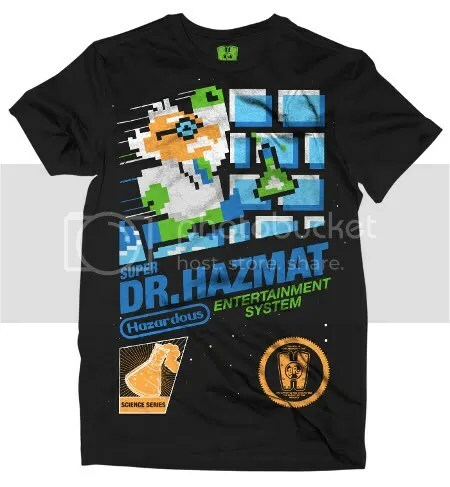 The latest release is called “Super Doctor Hazmat,” and it’s a nice tribute to the classic NES game Super Mario Bros. I definitely want this on my body ASAP! You can pick up your copy of “Super Doctor Hazmat” from the Doctor Hazmat shop for $25.